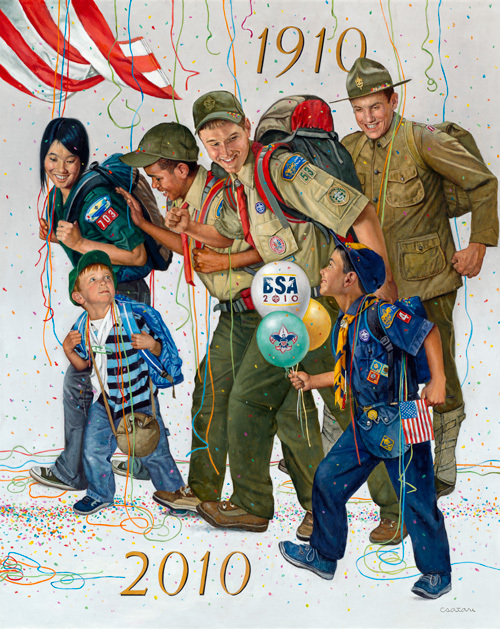 Happy 100th Anniversary Boys Scouts of America! Don't send your son out into the wilderness unprepared. Your son is registered, is learning how to survive in the outdoors, he has his full uniform and scout handbook…so what’s next? Parents and guardians should think about purchasing some personal camping equipment for their Scout. First place to start is at the backpack.